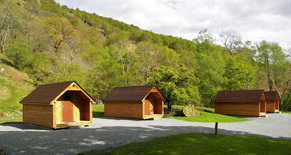 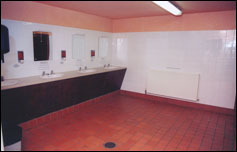 There are a wide range of facilities at Beinglas Farm Campsite, including the following. 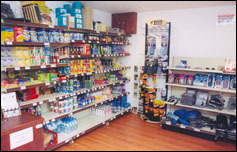 Our well-stocked shop has all the essentials for every type of visitor, such as groceries, camping gas, batteries and blister kits! 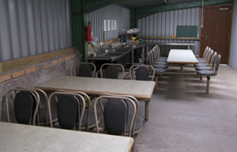 Snacks, meals and beverages, including beers and wines, are also available. 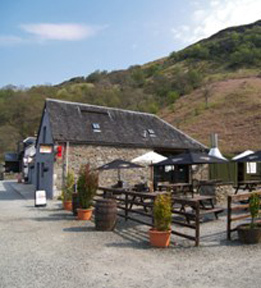 Packed lunches can be provided, but must be ordered the evening before.